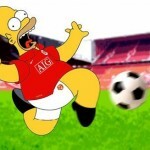 HOMER – One home goal is all we need although a jackpot requires none. HOMERDOG – As above but different staking for the underdog. HOMERACTIVE – Wait to see how game progresses then jump in for profits. EHD – The Homer family favourite. Stats gives this strategy no chance but it wins time and time again. EHDActive – Wait to see how the game progresses then jump in for the highest ROI% of all the Homer family strategies. HOMERDOGEXTRA – An underused strategy considering its succes. If Under 2.5 is too high and the home team is the underdog then no worries as we can trade the Homer concept using Under 3.5. 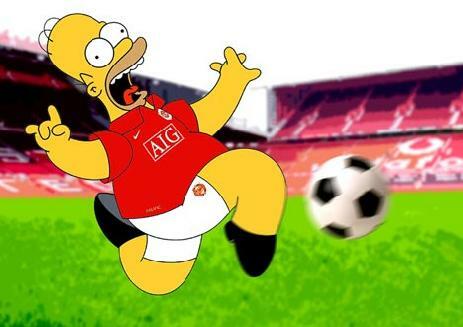 HOMER-HT - If the score is 0-0 or 1-1 at HT just one home goal is a full win at any time in the second half. BLITZ – According to feedback this is the most popular and exciting strategy traded at the console. Some members only trade this strat as it’s never in short supply and provides jackpot after jackpot. It’s a very simple strategy. Blitz is a featured trade most nights. It needs very little liquidity. KOPTHEAUQ – How many strats beg for no first half goals. Here is one! KOPTHEOVERS – Win is secured at 3 goals and profits further increase as the goals continue to hit the net. 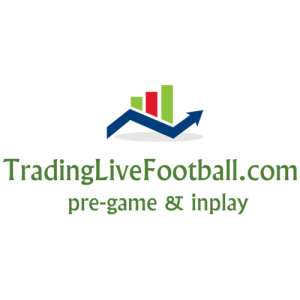 BARTMAN – BTTS based trade from the start. BARTMAN-TWIST – Variation of the above that is launched at 20 minutes. BARTMAN-SQUEEZE – If it’s 0-0HT with decent amount of shots by both sides then this is the trade to be on. ZAP – This is strategy that has been hidden away at Homer HQ for months as both Redk and I have been testing. Mostly an Inplay trade that we have traded around six times at the console and yet to lose. The qualifying prices mean that it’s not a trade that comes up as often as the others but has strong winning opportunities. NAKED APPLE- Named after Kopparbergs’s famous cider, Its a trade conceived while heavily consuming this great drink. Perhaps you have to be a little tipsy to trade this crazy strat as ideally we want a shock result by the away team although a couple of home winning scores will be profitable too. Most CS scores are covered but yields explosive profits of up to 1000% ROI if the big underdog hits a jackpot score by FT but even an exit at 0-1 gives a great ROI. Man United conceded first at home on many occasions so the NA is well suited for this scenario. DIRTY CASH – This is not a trade, it’s a combination bet that gives a great ROI when both parts win but even one part is a good return. It can be used on it’s own or as a saver as part of any of our strategies. BUCKLE MY SHOE - A masterpiece in CS trading where high scores are rewarded well and low scores have good cover. SOCCER RECTOR – This is an anagram of Correct Score and is basically an adhoc CS trade. We trade the scores with lots of small backs and lays throughout. KOPTHEUNDERS (Test) No points for guessing its the opposite concept to KOPtheOvers. Our second strat where 0-0 is a winner. Just perfecting the staking so will soon be traded at the console. You can join from here too!